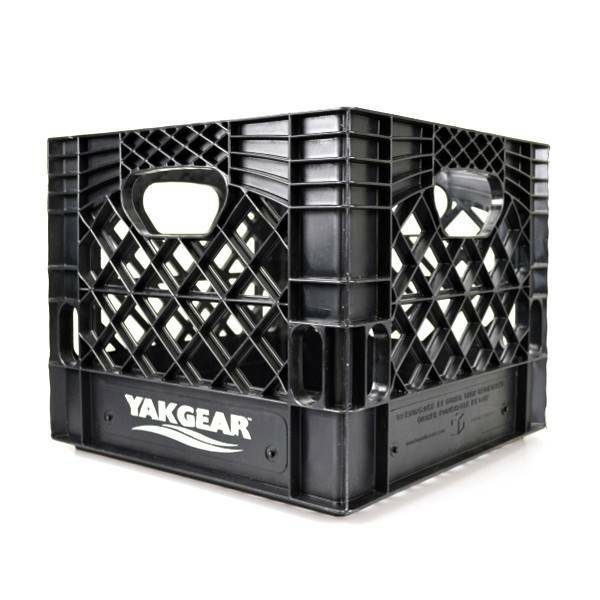 Home Milk Crate Black 13" x 13"
YakGear Milk Crate Black 13" x 13"
The Yak Gear Milk Crate might just be the most perfect storage container; it's lightweight, durable, won't corrode, self-draining, and it basically has infinite tie-down configurations. The reinforced handles on all four sides makes transporting to and from your car, boat, and garage super easy. 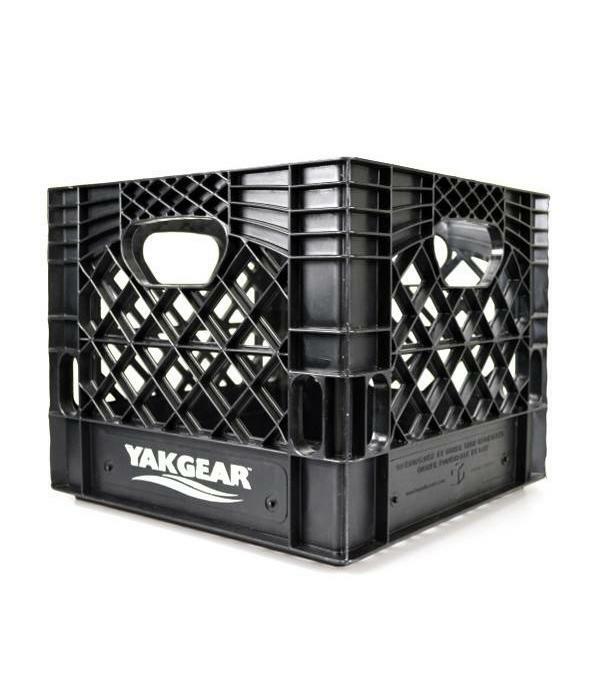 This milk crate is constructed with durable, high density plastic and is the perfect storage and transport container for all of your fishing gear. 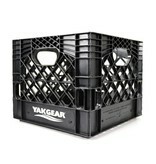 Want to give your milk crate more storage and organization? 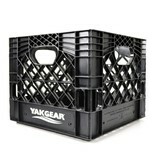 Check out the Milk Crate Buddy, sold separately.